This entry was posted on March 7, 2012 by Russell Smith. 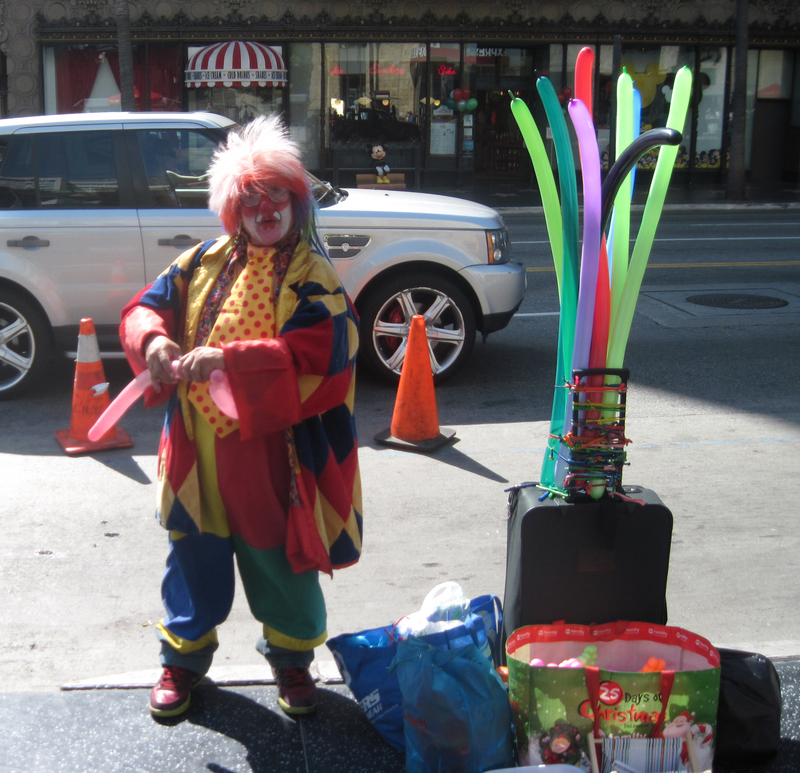 It was filed under Street, Uncategorized, Urban and was tagged with clown, Hollywood and Highland, performer, Russell Smith. Now that is one colorful clown! Can I have a balloon please? Here’s your virtual balloon! Don’t pop it now. I am having interesting day..solar flares causing communication problems? I like this guy.